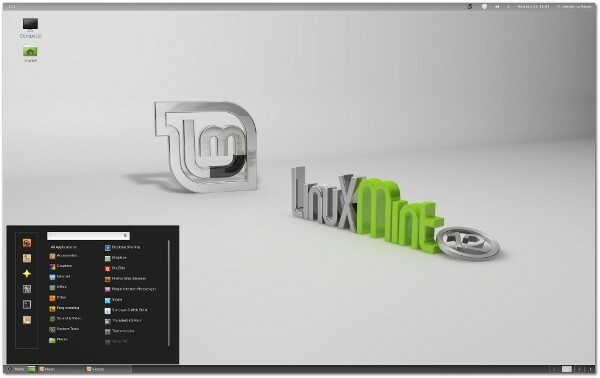 Linux Mint version 12 Released : Download it now! Linux Mint vs 12 (code named as ‘Lisa’) released yesterday. It is based on Ubuntu 11.10. Some of the important features/changes include – Artwork Improvements and MATE – which is forked from Gnome 2 and the purpose of the project is to make Gnome 2 compatible with Gnome 3. Currently it’s in development phase so right now it may not be well stable to use. Linux Mint is now second most popular Linux desktop and the user base is growing rapidly. Linux mint is popularly known for its ease of use. So if you are a window user, interested in trying Linux based distributions then Linux Mint is a good choice (for absolute beginners). In Linux Mint, you can also use Gnome 3 – through MGSE (Mint Gnome Shell Extension), and you can control the features available in Gnome 3. What’s New in Linux Mint 12 ? More Details on the latest features in Linux Mint. You’re right! Linux Mint seems to be at Top but I am not totally agree with the popularity measurement algorithm at DistroWatch.